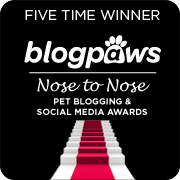 This post is sponsored by Pet Grass® and the BlogPaws® Professional Pet Blogger Network. 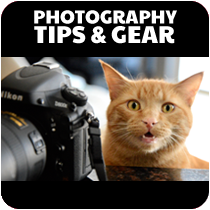 We are being compensated for helping create awareness about the launch of Whisker Greens but GLOGIRLY only shares information we feel is relevant to our readers. Pet Grass is not responsible for the content of this article. WAFFLES: Jeez, Boss. You really like your cat grass. Are you SURE I can't have some? KATIE: Was your name on the box, Waffles? 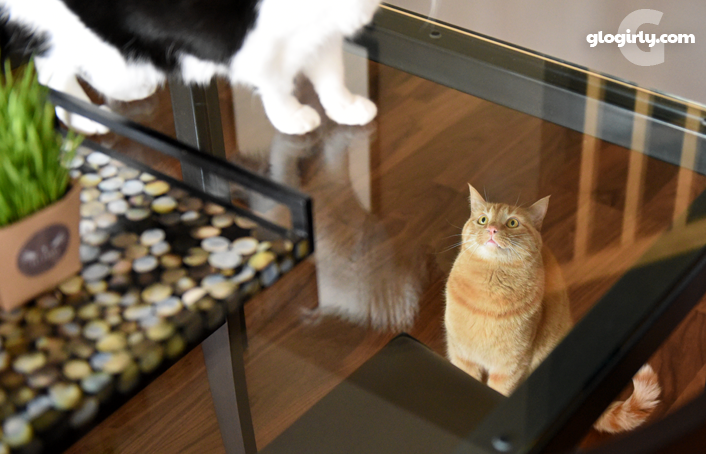 WAFFLES: Um, I don't know. KATIE: Well, where's the box? KATIE: You don't know where the box is? What kind of cat ARE you??? 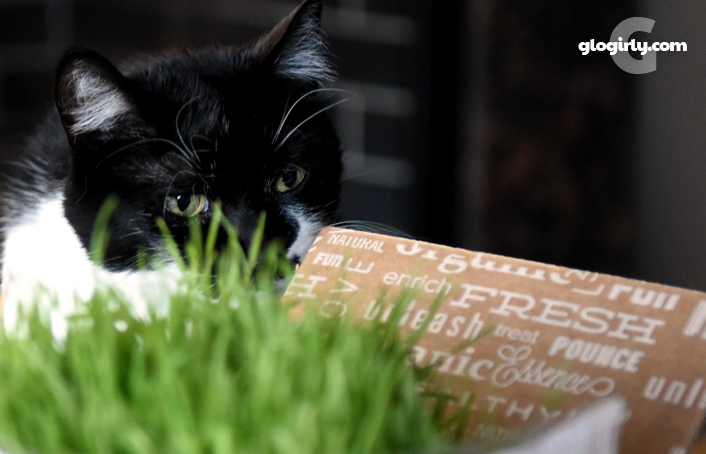 Last month we introduced you to Whisker Greens®, a new no-green-thumbs-required cat grass that arrives fully grown right at your doorstep, ready for snacking. Though we were a little skeptical of something so fresh arriving safely via UPS (no offense to the man in brown shorts) we were surprised and delighted when we opened the box. It was fresh, hydrated and incredibly tender and soft. See our original post HERE. As it turns out, Katie LOVES her grass. Maybe even a little too much! We've found the best way to let her enjoy her greens is by snipping off a few blades and serving them up as a small plate or sprinkling a few on top of her dinner. If Katie gets a little too much, she tends to cough it up. But with a small amount, like what you're seeing in the video, she does great. It's clear she loves it. We're very hopeful that it will continue to satisfy her cravings as well as help out her gastrointestinal *business*. Waffles is more of a gamer. Fascinated with sniffing, licking and touching. (Wait... isn't that how he feels about Katie???) Waffles likes to play with his grass more than he likes to eat it. First off, Katie loves eating it. And she's a tough critic! Of all the various grasses we've tried over the years, this one appears to be her favorite. We also love the quality and convenience. Glogirly isn't much for keeping plants alive that are in her care, so having it arrive fully grown and safely packaged is a big win. 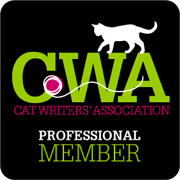 Our only suggestion would be for Whisker Greens to consider a couple of alternative purchasing and subscription options. For us, 3 pots of grass all at once was more than we really needed for just 2 cats. And at $24.99 a month, we'd hate for any of it to go to waste. We'd love an option that allowed for ordering just one pot at a time as well as a subscription that would deliver one pot every 2-4 weeks. 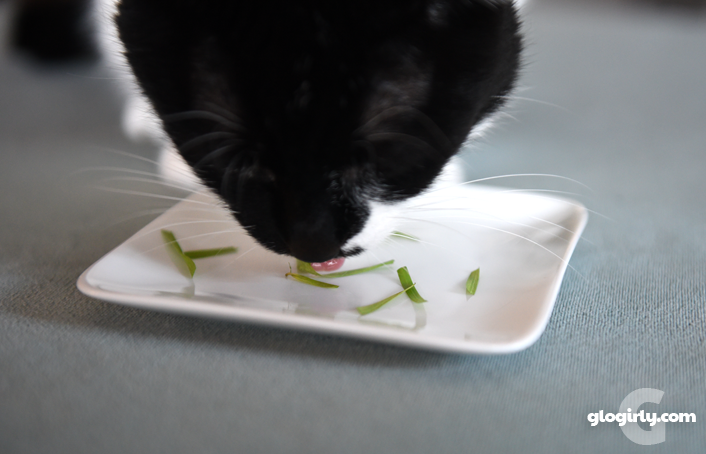 A little bit of cat grass not only makes for a tasty treat, each nibble contains vitamins, minerals, fiber, amino acids, enzymes and antioxidants. 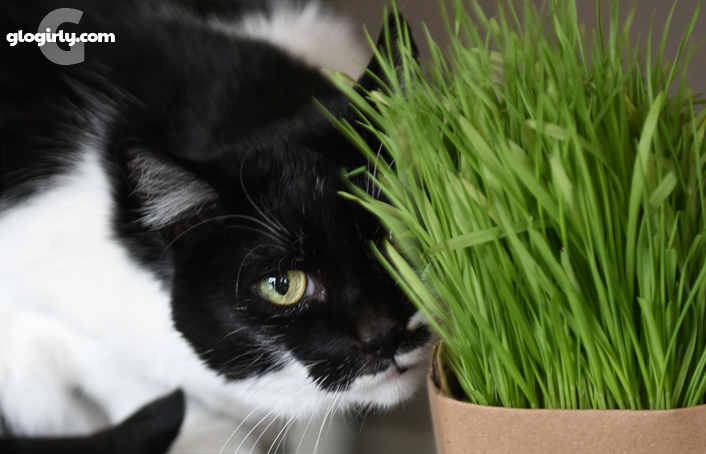 Whisker Greens is made from 100% certified organic wheat grass and is far healthier and safer than munching on those tempting houseplants or the grass outside in the yard. Pet Grass is offering GLOGIRLY readers a 10% discount on a one-time purchase of the Whisker Greens 3 Pack. 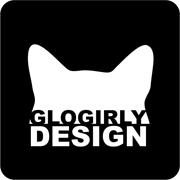 Just use promo code glogirly10 at checkout. P.S. We hope you enjoyed the video! We really had a lot of fun filming our #PetGrass experience and hope you liked getting more of a real-life glimpse at Katie and Waffles in-motion! 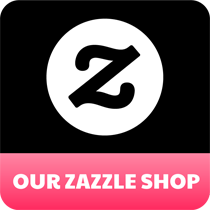 Let us know what you think. Would you like to see more videos? Or do you prefer our photos? I like Katie and Waffles any way I can get them. The Farm cats are not as discriminating as Princess Katie. They graze with the goats. I am not sure the goats appreciate this. Love the video and this is way less than I pay at Petco or Petsmart! Plus it comes right to my door? Sold!!! Loved seeing Waffles and Katie in motion! I agree with you about being able to order a lesser amount. I ordered the three pack since my two love the grass that I buy at the local pet store and I wanted to see how this compared. But, I have a small house and three containers was too much, though the third one did stay fresh when stored in the refrigerator until I used it. The grass was a hit in our household, but not sure if I'll continue to order it as I can buy one at a time at the local Pet Food Express (California chain that carries organic brands). Love the video. It's nice to see them in motion. Yes, I agree with you, Glogirly! One pot to be delivered at a time, about every 3 weeks, would be ideal and would make me be more inclined to use this service. We like grass too. Maybe we could share. Woofs to you. I love seeing Katie and Waffles in any video (did I mention I love to w Waffles?). You always seems to capture the greatest moments of their interaction, and their conversations are always spot on. Katie is such a dainty little eats of her grass, and the look on her face when Waffles gets flow to her dish is just priceless. It's 3am and I'm sitting in my recliner cracking up. Good thing I don't have a drop cam or I'd have some splainin' to do Lucy. A good review and we are glad Katie likes it. THAT is important. 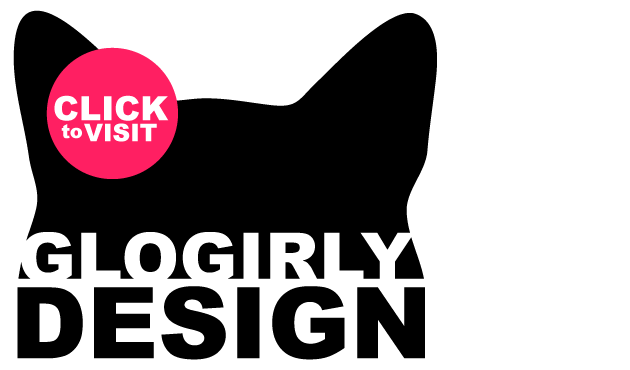 I hope they take on board your idea of different pots and deliveries. It's a good idea! Love the video! If the skeptical Katie loves it, we know we will too! Paws up for Katie liking it especially and it helping out with her gastro issues. Who would have thought? 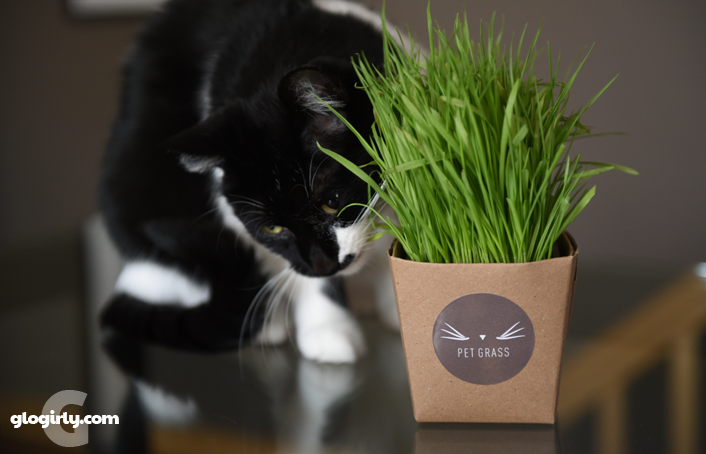 The raw food that Ashton and Newton have been enjoying recently includes wheatgrass, so the head peep needs to read up some more about the benefits of grass for kitties! We wish we had somebody to change our grass so it was always fresh. 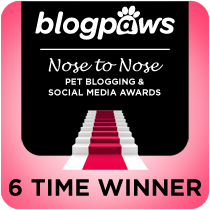 I loved the video - I always love seeing blogging buddies in action! I also love this idea of fresh cat grass coming right to your doorstep. Your mom has a good idea, though, Katie and Waffles, in giving it out sparingly. I gave my furbabies cat grass in a pot once, left for five minutes, and came back to find the entire plant scalped. I never could get it to grow back (of course, I have anything but a green thumb, so I probably can't blame the grass). Purrs! Loved the video. I bet my kitties would love it too. Such a cute video! Laila almost went through the screen trying to get to that cat grass. She loves it! I loved your video! This post put to shame anything I’m working on. TW just took the last pot of our grass out of the fridge and it’s still beautiful about 6 weeks later. awww... don't be silly CK. 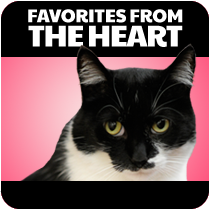 We love your posts! We're impressed your grass is still alive ager 6 weeks! Wow!! Meow Katie yous get yous gwass all cut up and on da plate. Glad y'all be enjoyinn' it. 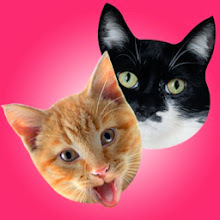 It's a little outta our purrice range, but we fink it's a gweat idea. have a pawsum day. Katie, you are loving that grass! As for the nose touch, well it is on video so you can't deny it! Would love more videos, but I realize you have hooman things to do. I loved the video. More vids would be great, and whenever you could film and post is fine. I'd love to see them together, but vids of them separate are great. 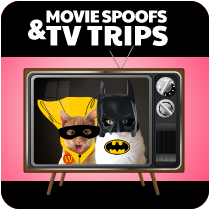 Anything of kitty fabulousness and goofiness! Katie and Waffles touching noses? What kind of grass it that? 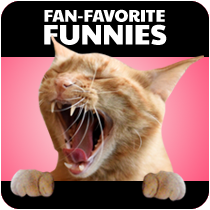 MOL! My kitties are going to add this to their Santa list. It looks like Katie is really enjoying that Cat Grass!! We agree that being able to buy less than 3 plants at a time would be a good option for a lot of people with only 1-2 cats. Our mom likes the quality of the grass you received & that it is delivered right to your door. The cost is a bit excessive for our mom's budget. She buys us organic wheat grass at the grocery store where they sell it for making people energy drinks. At $2.49 a pot, the price is right & we get to nom on fresh greens. 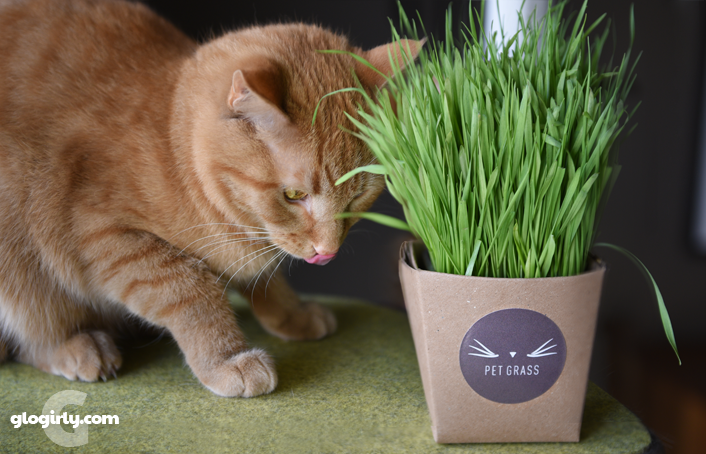 Rich cats are lucky to have Whisker Greens to order such tasty looking grass.